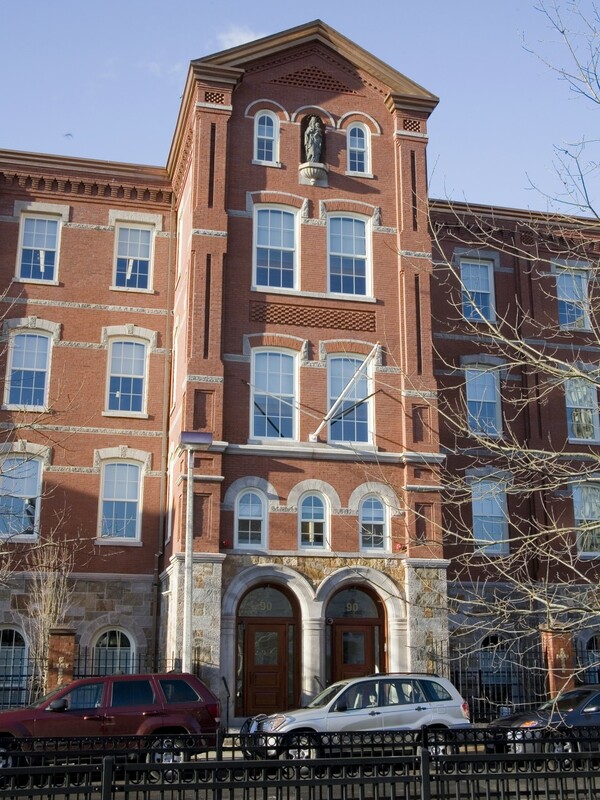 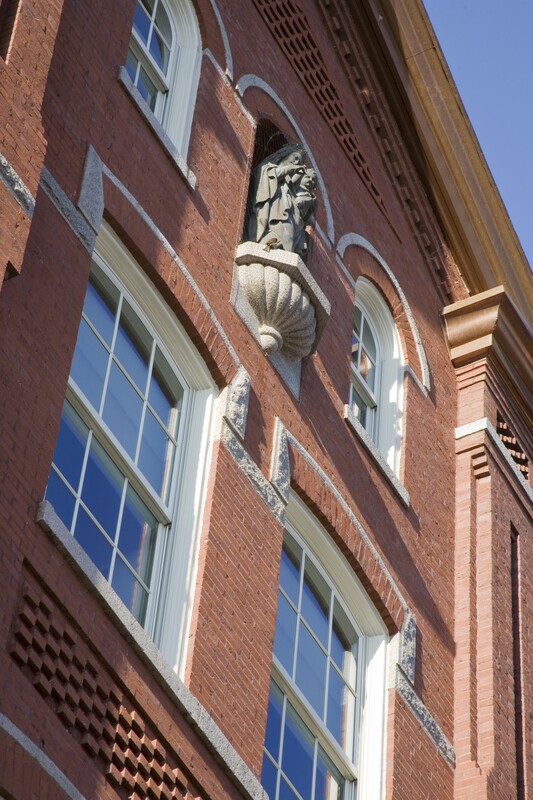 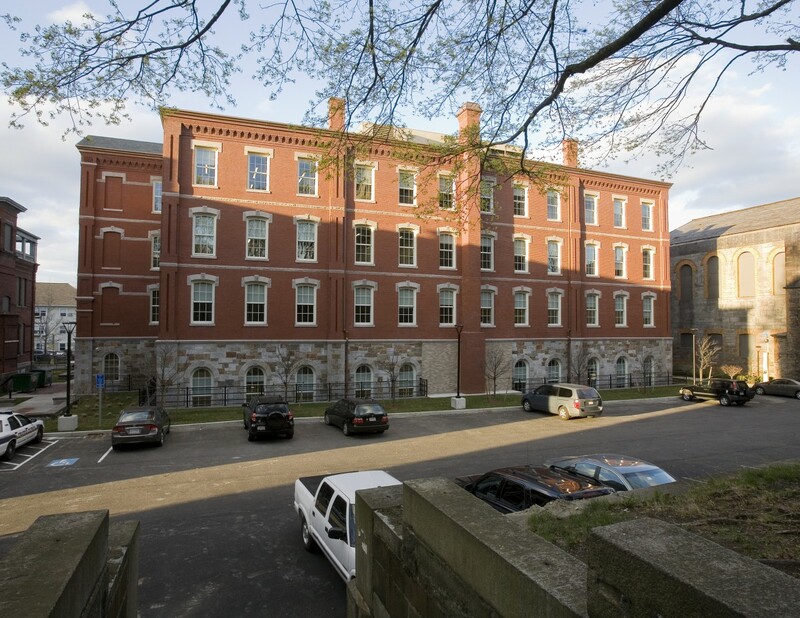 Adaptive re-use of former historic grammar school into state-of-the-art office space for the Harvard School of Public Health. 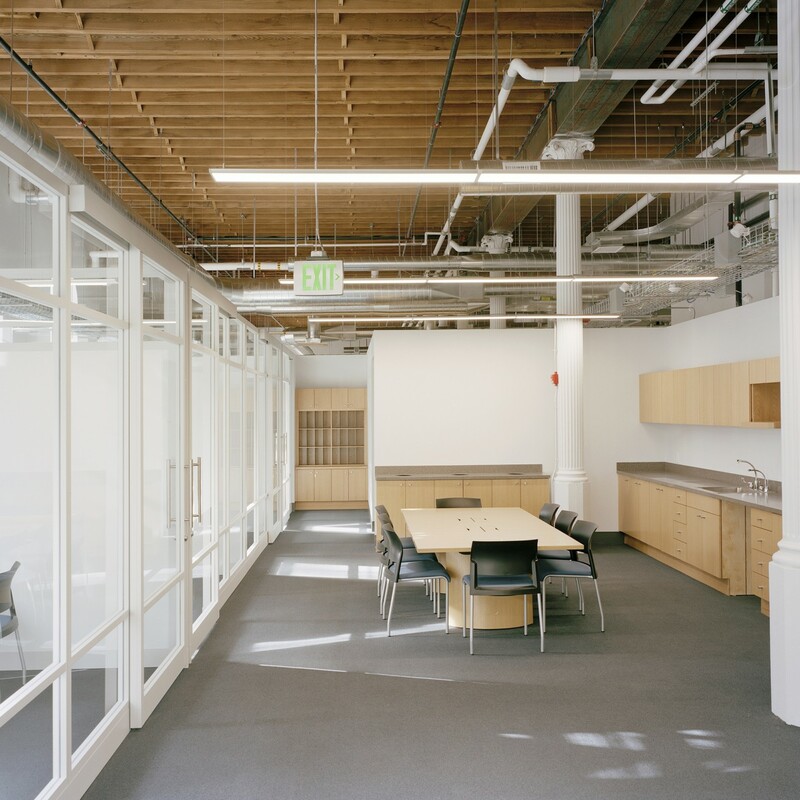 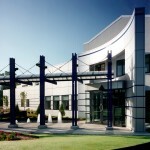 Designed to meet LEED Silver for Core and Shell and for Interiors. 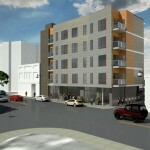 Project is Phase I of redevelopment of site permitted for 230,000 sf of new construction.